All prices shown are recommended retail prices set by manufacturers and suppliers. Whilst we try to be as competitive as most online retailers sometimes our prices may vary. 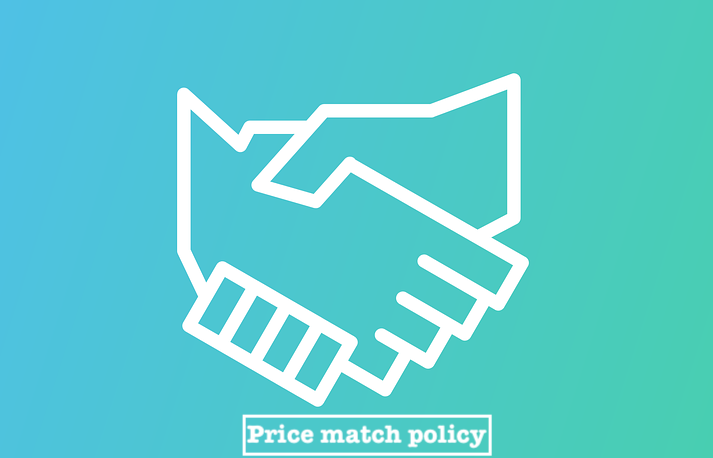 As we strive for customer satisfaction we will do our absolute best to price match where possible. To request a price match please contact us HERE with a link to the product. We will not match against clearance or closing down sales.